Several legislators have lashed out at President Yoweri Museveni’s proposal of arming and deploying over 24000 reserves mostly in small trading centers around the capital Kampala and Wakiso saying are unrealistic and dangerous. According to President Museveni, the project will cost about Shs 57billion. Arua Municipality MP Kassiano Wadri Ezati says that the return of the LDUs could be disastrous in a country where gun control is still a challenge. 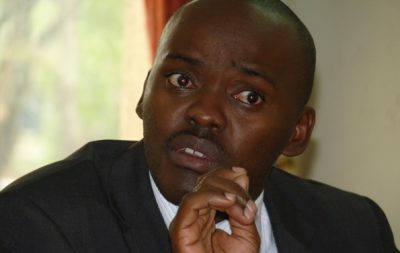 Wadri says Ugandan leaders need to focus more energy on addressing the root causes of problems affecting Ugandans.